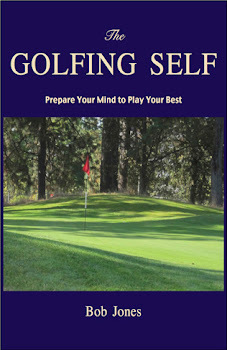 Left-Side Golf will be taking a two-month holiday beginning today. Happy New Year, by the way. 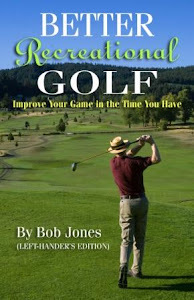 Please go to my other blog, The Recreational Golfer, to keep up-to-date with my postings.